Here at Camptoo we love helping people get the most out of their RV by renting them out as well allowing them to share their RVS with travellers. It puts an extra income in the owners pocket whilst providing an unforgettable experience for the renters. This summer is shaping up to be another great season for camping, and as always we want you to make your renting experience as safe, easy and fun as possible. With that in mind, we’re delighted to announce this month a great discount offer from our friends at Safety Dave. This exclusive Camptoo member offer gives you access to some great reductions. Discounts start from 12.5% to 35% on a range of top selling lines, including first aid kits, rear vision cameras and tyre pressure monitoring systems. 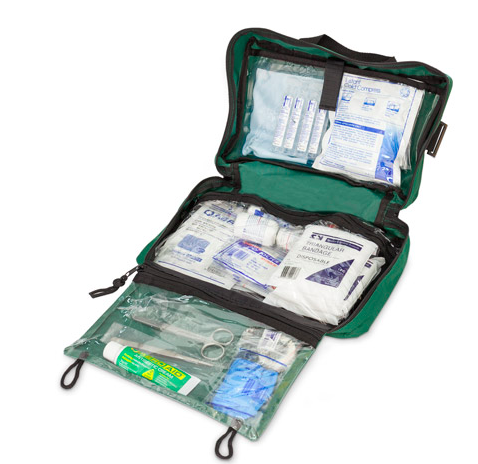 This well equipped first aid kit has all the essentials you need and is ideal for dealing with general emergencies and everyday medical issues. Extend the life of your tyres. Reduce driving risks. Improve fuel efficiency. As one of the most important pieces of equipment on your vehicle, tyres can often be neglected or overlooked. Properly inflated tyres can save you money by increasing fuel efficiency and lessen tyre wear. More importantly, they reduce the likelihood of an accident due to a blow out or your tyre running flat. 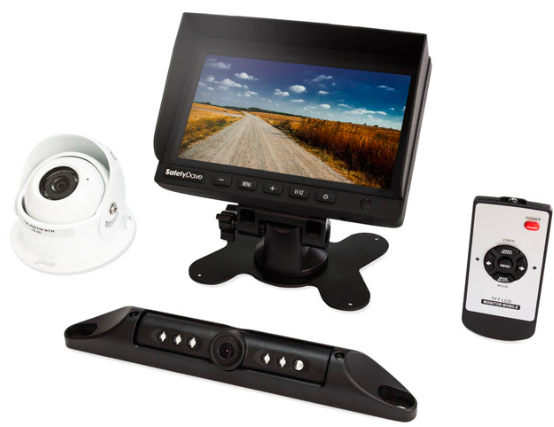 Making for easier and safer driving, these simple to install monitoring systems enhance your awareness via a camera mounted on the rear of your vehicle. 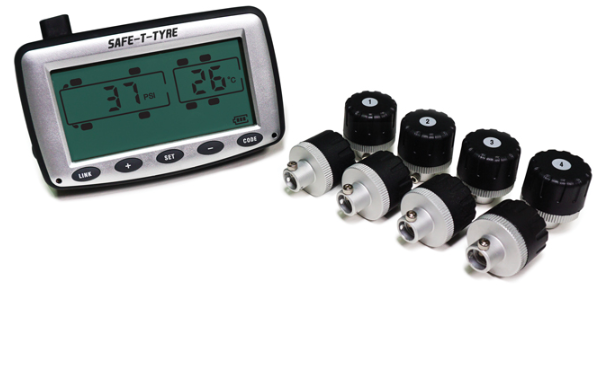 With a dashboard mounted monitor or mirror monitor, there are a wide range of units available and are suitable for nearly every type of RV. P.S. Don’t forget any upgrades and vehicles updates you make to your rented vehicle are potentially tax deductible. We wish you safe travels and watch out for more Camptoo partner offers coming soon. Don’t forget any upgrades and vehicles updates you make to your rented vehicle are potentially tax deductible.